relaxing travel on our World's No.1 Economy Class seat. 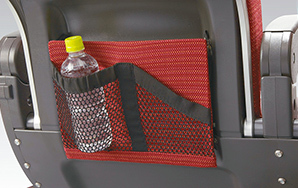 JAL’s economy class seat for international routes has been named the best in the world. *JAL SKY WIDER Ⅱ has been renamed to JAL SKY WIDER. 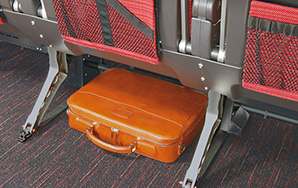 The space between the armrests is a spacious seat width. 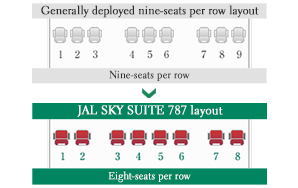 "JAL SKY SUITE 787" has achieved eight-seats per row layout. 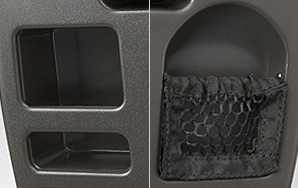 This provides an additional +5cm comfort. 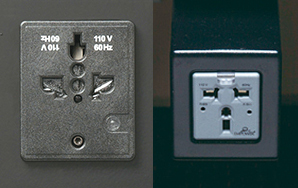 *Power outlet provided for all seats on Boeing 787-9/787-8/777-200ER. *Shared power outlet between seats on Boeing 767-300ER/777-300ER. *Photo may not represent actual. 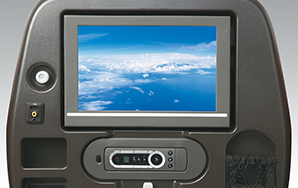 Certain specification may differ depending on aircraft and route. 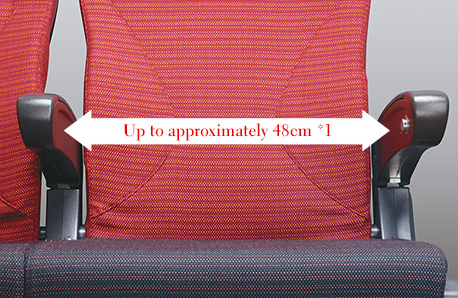 *Specifications for some seats are different. 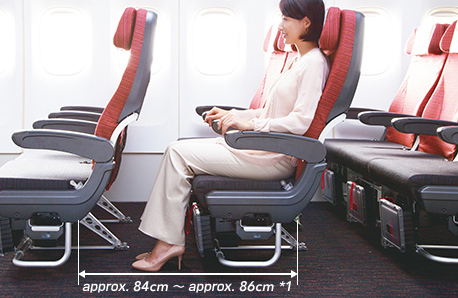 JAL's economy class seat for international routes has been named the best in the world. 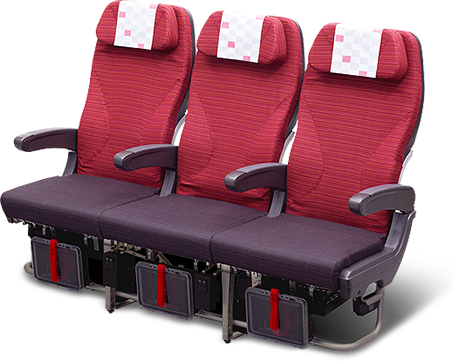 JAL's international flight seats took the top prize in the Economy Class Airline Seat category at the 2018 SKTRAX World Airline Awards. 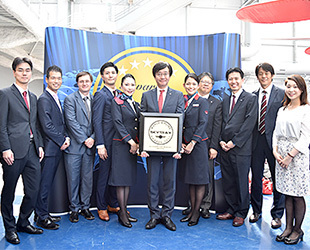 This is the four time that JAL has received the SKYTRAX World Airline Award. Other awards are the Best Business Class Airline Seat Award in 2013 and the Best Economy Class Airline Seat in 2015 and 2017.